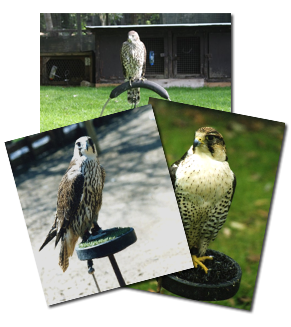 This course is specifically designed for those who intend to purchase a bird so that they can do so with confidence. 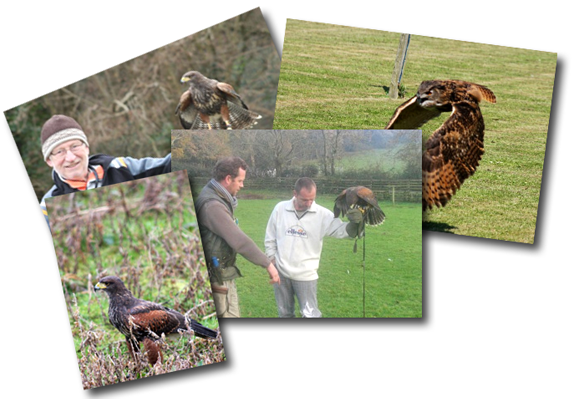 Among the subjects that the course will deal with is the selection of species of the bird, how to choose the right bird, how to fit all its equipment, the housing needed for it, diet, how to tell if your bird is off-colour or sick, basic veterinary work, the initial training of the bird, flying the bird up to the stage of off the creance, and telemetry. Naturally the course will deal with all these matters in some depth enabling the candidate on the last afternoon to take the test which consists of a one hour theory exam and a two hour practical. Should the candidate ever wish to go on to have a career in falconry will certainly carry some weight at the interview. The course is intensive and will require concentration on the part of the participant. Each day starts at 10.30am. with a break for lunch, which is provided, and goes on in the afternoon till 4.30pm The course will cover both theory and practical enabling the candidate to approach the training of a bird with confidence. Of course, we will always be there at the end of a telephone to help with any queries which may arise after the candidate has completed the course and actually starts with his bird. As soon as we have received payment we will send you a card and voucher confirming the experience. We realise that sometimes a cancellation may have to be made. In that case please remember that a cancellation fee of £75 will be incurred once the selected week is agreed.